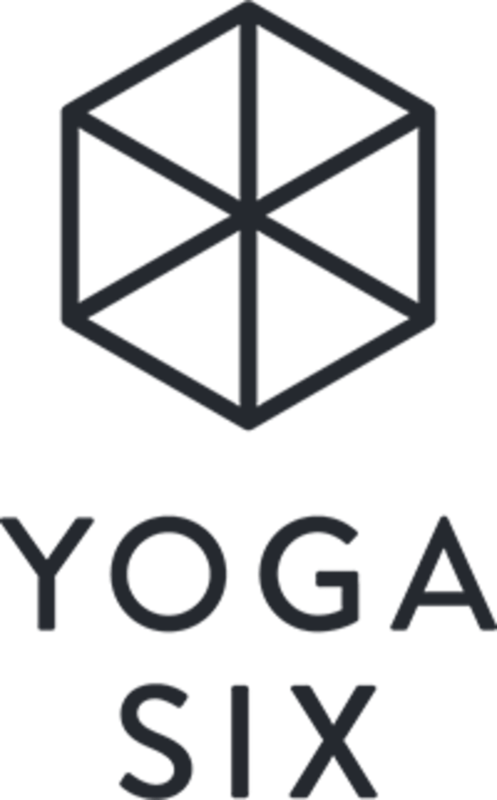 Start taking classes at Yoga Six and other studios! At YogaSix, we believe that we’re all on a journey. We believe that everyone deserves the mind-body experience of yoga. By connecting you to a practice that is energizing, empowering, and fun. We deliver life-enhancing benefits through our six core classes: Y6 101, Y6 Stretch, Y6 Slow Flow, Y6 Hot, Y6 Power, and Y6 Sculpt & Flow. We believe we can all grow, becoming better and better. We believe we all deserve to feel alive in the healthiest way. We believe in strong bodies and calm minds. We believe in each other, and our power together. And most of all, day in and day out, we believe in yoga. GET YOUR SIX ON! Once class begins, Yoga Squad does not allow students into the room. This supports your personal safety and shows respect to fellow practitioners. Great class! Good timing and the right amount of challenging for a warm room! Awesome!! Workout for whole body! Kevin was awesome. One of the best classes I've had at yoga six. Thank you! Yoga sculpt with Tony is more like a boot camp with yoga elements. But this is not a bad thing, in fact I like it much better. Tony is a fantastic instructor and I will follow him to whatever he teaches. Thanks for a killer burn! I really enjoyed this class. Greg made it accessible, offered corrections, and helped make stretch’s a little deeper. Awesome! Love when Toney Becker teaches. He always brings a lot of energy to class. Makes for a fun and challenging class! What a work out!! I got my money's worth and then some. Be ready to sweat! Amazing way to wake up on a Sunday morning!